Former Chelsea star John Obi Mikel undergoing medical at Middlesbrough after interest from Roma and Wolfsburg. Roma and Wolfsburg had shown interest in the two-time Premier League winner who travelled from London to the north-east yesterday. JOHN OBI MIKEL is undergoing a medical at Middlesbrough ahead of signing for the Championship club. SunSport understands the former Chelsea midfielder, 31, travelled from London to the north-east yesterday after agreeing personal terms. 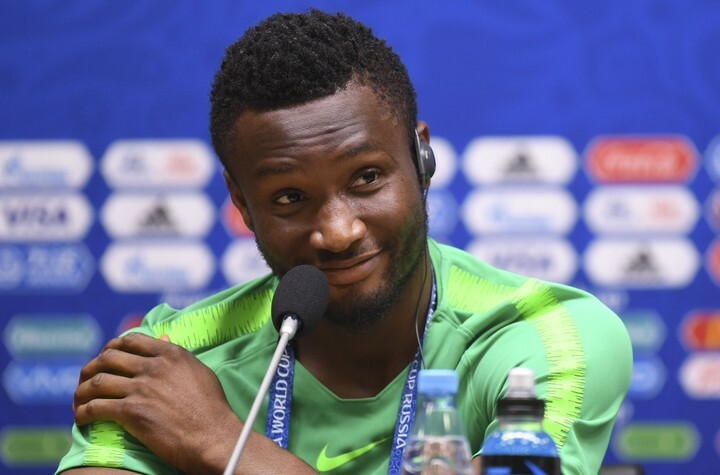 Two-time Premier League winner Mikel is set to join the Championship club after spending the past two years at Tianjin TEDA in the Chinese Super League. Roma and Wolfsburg registered an interest but the Nigerian international wanted to return to England, where his wife and two young children are based. 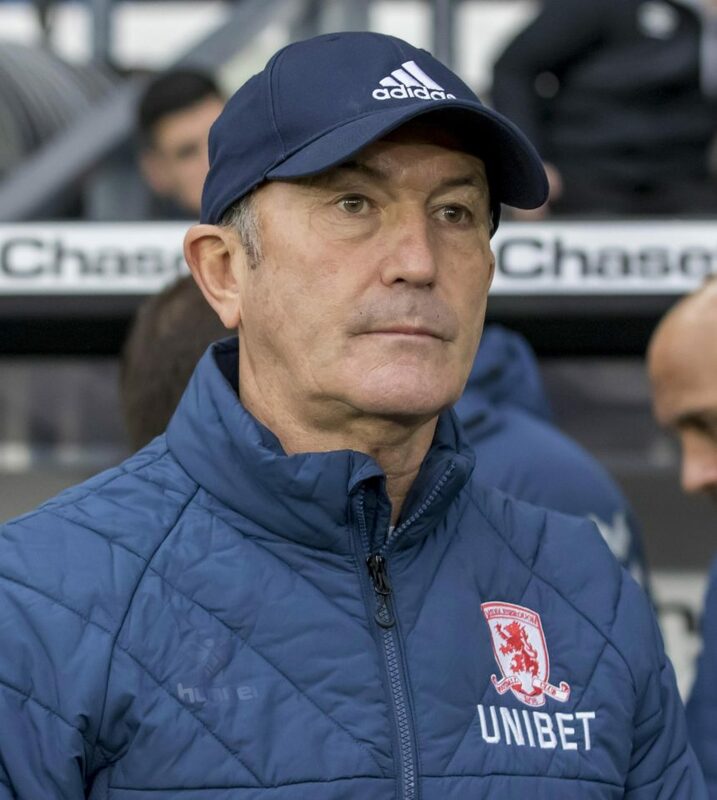 Pulis’ men host Newport County on Saturday in their fourth round FA Cup clash before travelling to promotion rivals West Brom on February 2. Mikel was part of Chelsea’s Champions League winning side in 2012, and added a Europa League winners’ medal the following year. He has also won three FA Cups, a League Cup and Community Shield.